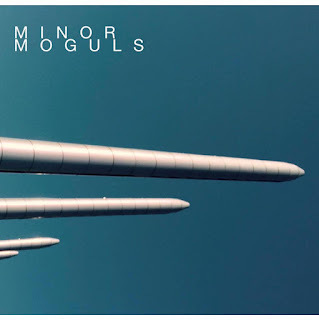 Watching The Curtains is the latest release from Liverpool trio, Minor Moguls, softly growing a burning home for themselves on the alternative market. Now after a two year hiatus, they're back with material championing first EP, 24 Hours in Paris and also sporting a slight name change. Starting out in 2010, they've seen the Northern industry change hands more than anyone else could possibly dream, showing clear superiority amongst withstanding peers. Watching The Curtains is truly a chilled out masterpiece, complete with classic slow falsettos and soothing guitar tones. Foreboding bass-lines and deep vocals wriggle and writhe with each desperate breath. A numbing hypnosis enraptures the title track, falling around a darkening harmony. 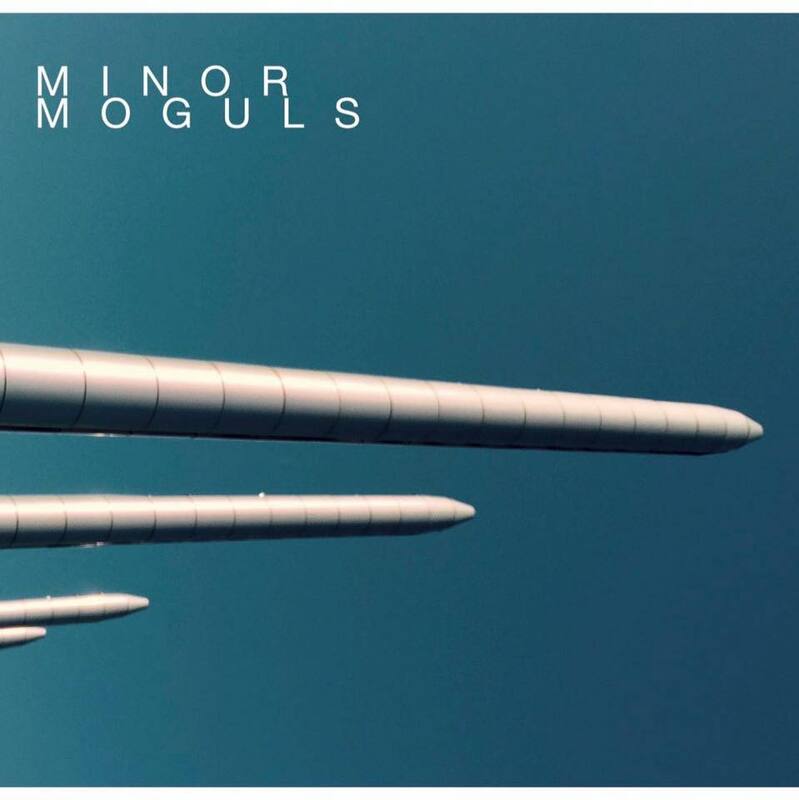 Promoting home-grown sound, Minor Moguls have this incredible dewy sound, one which is simply captivating. Be sure to catch them live at Leaf on 10th February courtesy of Mellowtone.